Do you think about obverse Halong bay panoramic view? It is very amazing; you will see one of the world's natural wonders - a bay with more than 3,000 islands at the height of 300 meters. Visitors will have stunning views to this World Natural Heritage from many different perspectives. The setting under with jade-green sea water, lime-stone islands and white sand beaches will certainly make you strongly impressed. 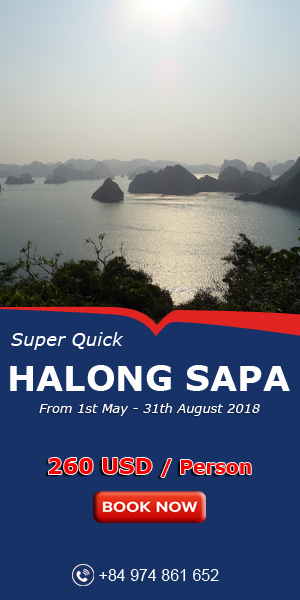 If you would like to visit Halong bay by helicopter, you will only take 45 mintues flight by helicopter MI 8 to Halong bay, The World Heritage site. Tourists will be picked up from the hotel and transfer to Gia Lam airbase where Heliport waiting for you, which is not far away from Hanoi center. 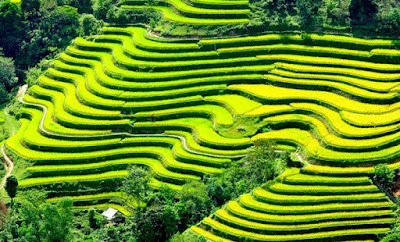 By helicopter, you will have chance to see Halong from the bird eyes views. Arrive at Halong Heliport on General Giap's Hill. You will meet tour guide and driver and transfer to the Halong Wharf. 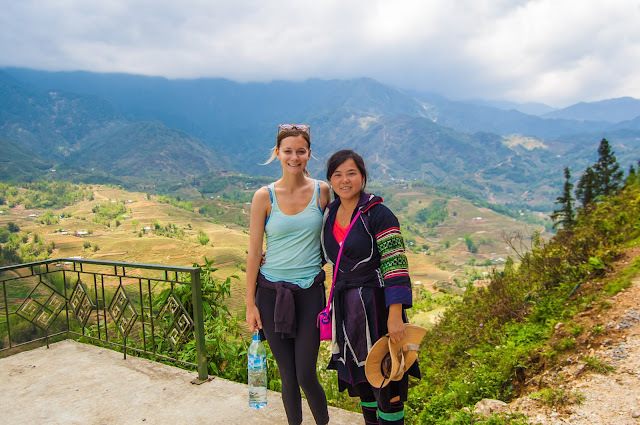 You will board private boat and take a for four-hour cruise of this stunning area, stopping along the way to visit one of the limestone caves in the area. As the cruise, boat's staff will serve you a sumptuous local seafood lunch on boat while this cruise was sailed around. Finish the boat trip, driver take you back to Halong Heliport base. At 2:30 pm you board on helicopter for 45-minute flight back to Hanoi. Meet at Gia Lam airbase again and transfer to your hotel in Hanoi. 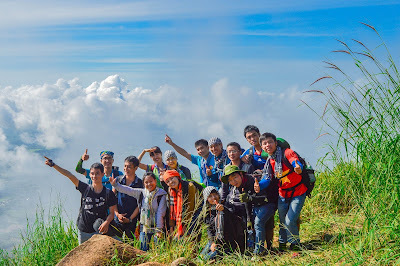 The helicopter take maximum of 7 people that includes travelers & pilots, it is following the travel route: Hanoi – Quang Ninh, and then departure from Halong City to visit the highlights of Halong bay. This has been getting started Halong Helicopter Tours since 8.2008. Traveler can join group sharing helicopter with others or rent the private helicopter, EC-130 B4 is the light type of helicopter, made by Euro - Copter & capacity of 6-7 people, it is specializing for travelers & surveying the terrain, surveying in plans of economy & save any people from danger. A part from that, EC-130 B4 is using for personal requests such as wedding & family holiday. 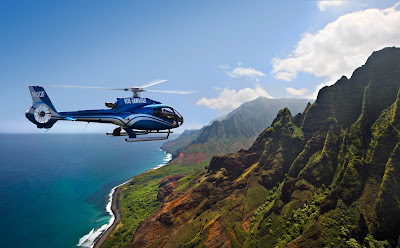 Note: When you would like to book helicopter, you need to note some notice. Final booking reservation of helicopter will notice on Thursday or 2 days before date departure. This tour could cancel in case of bad weather, timetable change or lack of passengers. 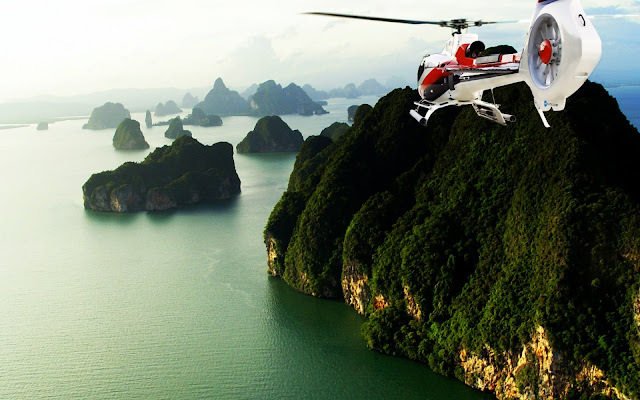 Normally, two days helicopter Halong bay will available with 800 USD extra fees. That‘s interesting tour and different. Let‘s try traveling new style with helicopter in Halong bay and feeling different with traditional travel in Halong.